Young men and women, ages 12-18, receive instruction and training in leadership, aerospace, military customs and courtesies, proper wear of uniforms, guided by squadron senior members. Physical training is a regular activity. Hands-on aerospace education activities, such as paper airplane contests, wind tunnel construction and aerodynamic testing, and construction of airplane and rocket models are included every month. Trips to local sites for rocket launching allow cadets to test their rocket designs and construction skills. And before most meetings, cadets participate in drill practice. For some, their skill allows them to become color guard members, with invitations to present the flag at local events. Squadron members receive training in aircrew search skills, aerial imagery, communication, ground team search and rescue, mission base staff positions, and the incident command system. The squadron has hosted search and rescue training exercises and participated in state-wide exercises. Training is rigorous and professional quality. 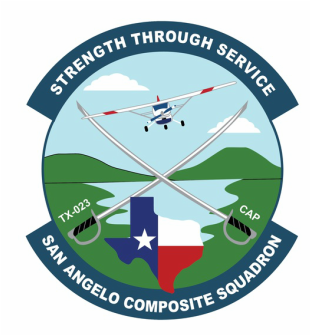 The result: CAP is frequently requested to participate in missions for the U. S. Air Force and the State of Texas. Mission Observer obtaining images of Lake OC Fisher. Cadet flying the squadron aircraft: N247TX. Aerospace education is rich and varied. 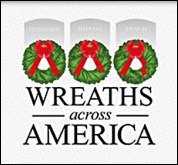 Cadets and Senior members are provided curriculum for study. Field trips have included a briefing on the Midland, TX Spaceport and exploration of the Admiral Nimitz Museum in Fredericksburg. The squadron has provided informational displays at Goodfellow AFB, which included a rocket launch demonstration. Cadets receive hands-on flights in the squadron aircraft. 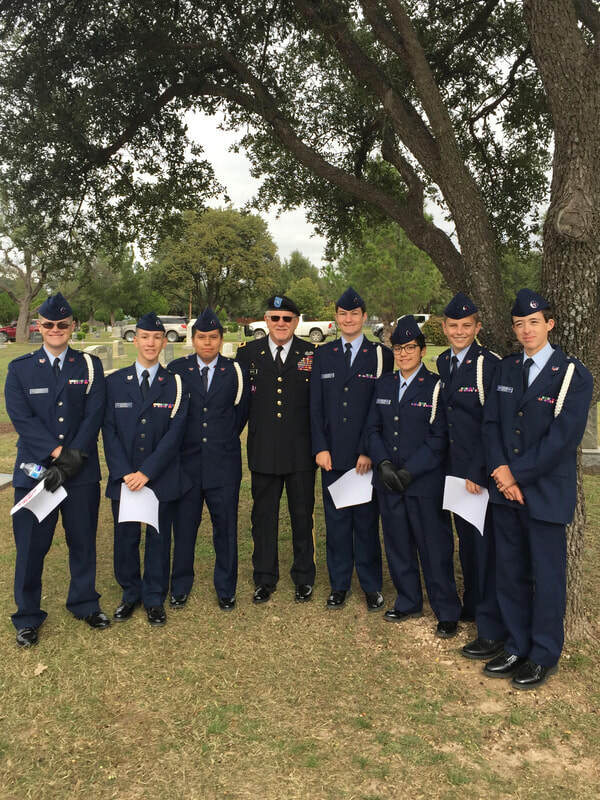 The San Angelo Composite Squadron works with Wreaths Across America, an organization that coordinates wreath laying ceremonies across the Unites States at Veterans' cemeteries and supports other veteran services and recognition efforts.